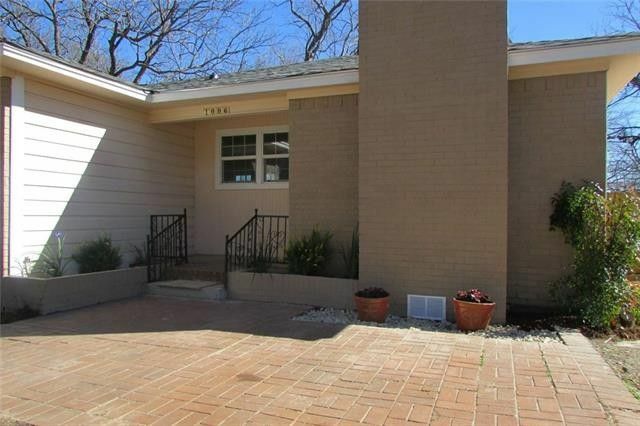 NEWLY REMODELED 3br,2ba home in mature well cared for neighborhood ready for new owners. This home offers vinyl vintage wood style floors thru main area and new carpet in all BR. White cabinets incl lazy Susan lower in KIT,custom tile backsplash,all new SS Frigidaire appl including fridge,stove,built in microwave and dishwasher. Large bath near BR's with additional full bath near laundry room. LR shares a cozy feeling with WB-FP. The French doors add great natural light in the combined kitchen and dinning area that leads out to a custom deck perfect for entertaining in the fenced back yard that the wee ones will enjoy. Close to Hawn Park that is a popular weekend family spot for pic-nicks and water park fun ! Directions: On Hwy 11 at the Hawn Park turn on Thomas, Left on Gribble, Right on E Rosedale. Property on the left, sign in yard.